Take a virtual reality tasting tour around the Highlands with the latest new whisky tasting notes from Dave Broom. This week’s journey starts with a 16-year-old, ‘very sound’ Ardmore, and is followed by ‘old-school’ 26-year-old Glen Garioch. Next up is a younger Glen Ord bottling from Douglas Laing, which is perfect as an early-morning dram (how early is too early, you ask? 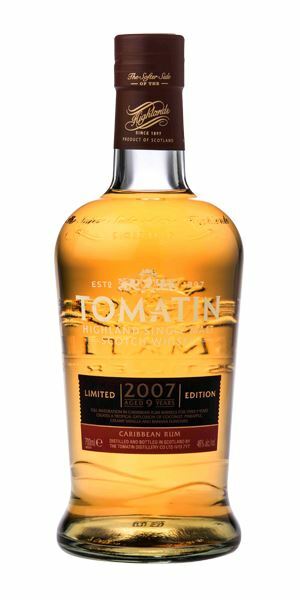 That’s your call...) Rounding things off is a limited edition trinity of Tomatins: one finished in a Caribbean rum cask, another in a Cabernet Sauvignon cask and ending with an oloroso Sherry cask finish delight. Lightly smoky: apple wood smoke and ash, then some birch sap and white fruit. It becomes slightly weightier as you allow it to breathe, with the smoke somehow softening things rather than drying them. Good. Lightly oily in texture, with those white fruits now taking front stage along with a hint of cream and then the smoke, which is subtle and peppery. There’s some complexity, a chewy element and good balance. While it might lack a little length, the balance struck between delicacy and smoke makes it a classy aperitif. 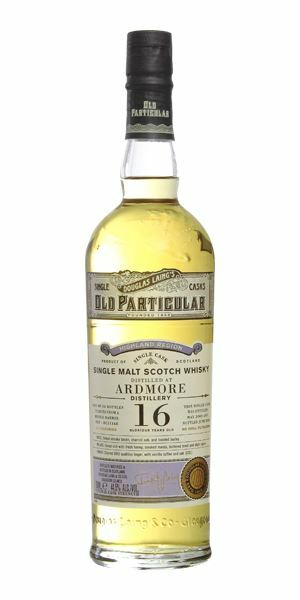 A very sound Ardmore that’s all about the distillery rather than cask (or caramel). Standing next to the first bonfire of spring. 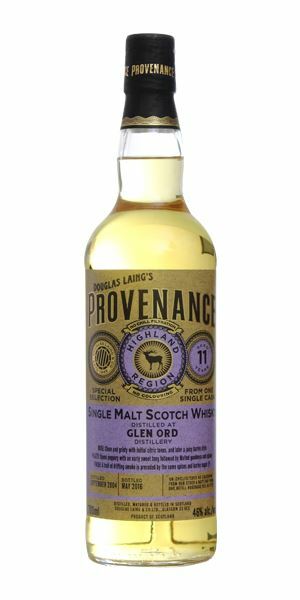 A very soft and sound Glen Garioch, with all that fat, beef dripping aroma which you either love or… well, don’t. Put it this way, this is probably not a whisky for vegans. Behind, there are some pecan nuts, new leather/Moroccan market and a touch of malt. In time there’s some cider vinegar, apple skin and, with water, quince. Complex, in other words. Soft, chewy and palate-coating with surprising touches of heat (this is far from strong). Less fat than on the nose with more mealy elements; then raspberry leaf and, on the end, pepperiness. Much sweeter with water and what you lose in texture, you gain in lemon myrtle and eucalyptus. Apple skins again and peppery. 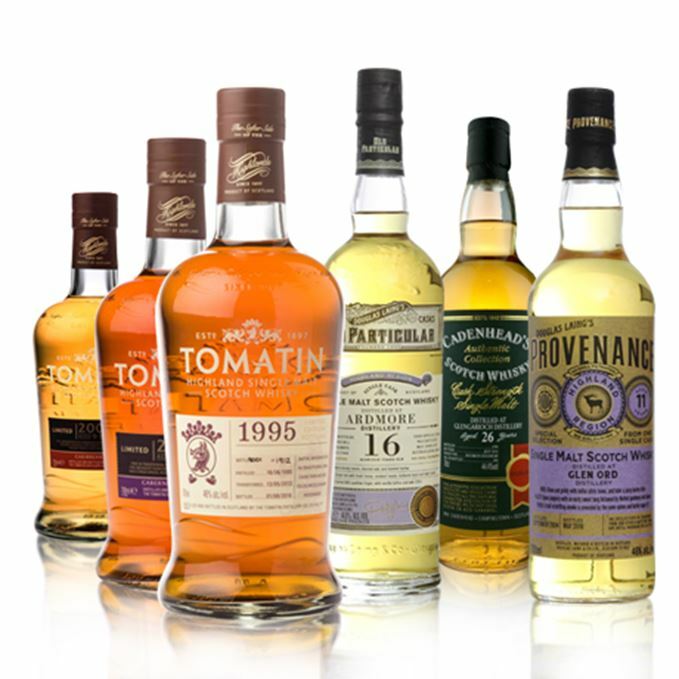 Highly individual, old-school whisky – and all the better for it. Highly recommended. Eating white pudding in Tangier. Glen Ord is a grassy whisky and this is bang on-message. Light, intense, perfumed with whiffs of lawnmower box, along with cumin seed and coriander seed’s peppery, lemon note. Even with water it remains in character – if more ethereal – with added lemongrass. Very clean and seemingly untouched by wood in any significant way, allowing that distillery character to sing out. 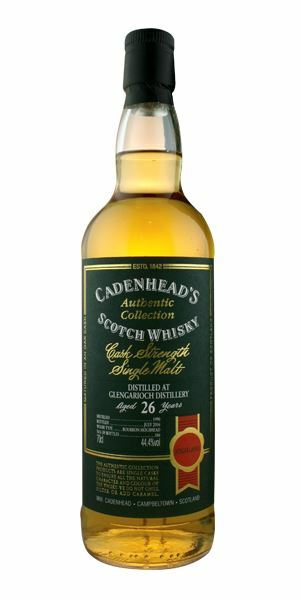 Lightly sweet and, while not highly complex, it is well-balanced. There’s grass, there’s cucumber, there’s green apple and unripe pears. Some delicate fruity elements come forward with water. Essence of Glen Ord – dab it on your wrist or have as a lovely early morning dram. Cucumber sandwiches on the croquet lawn. All of the distillery’s estery penetration is on show here: pears, and indeed pear drops and pear eau-de-vie. With time, there’s some banana and pineapple – perhaps from the rum. The cask has certainly added vanilla. Very soft to start, which is a surprise given the slightly sharp nose. Marshmallows, then the swift and bracing acidity returns, jazzing up the mid-palate before things settle down into soft banana and pineapple syrups. It has balance and medium complexity. It’s young; it’s fresh; it’s a wake-up call. In a similar vein to the Ardmore and the Glen Ord – distillery character to the fore, aperitif-style. Fresh and lively. As bright and cheery as the Skatalites. A slightly lurid pinky orange colour and some nose burn. Plenty of red fruits: raspberries, redcurrant jelly, rosehips, but still with the distillery’s intensity. Moves inexorably towards crystallised fruits but is a little too finishing cask-dominant. With water, more black cherry. Sweet and, yes, fruity: fruit syrups, jamminess and currant leaf at the back. Ripe and full, with the balance tipped towards the finish. The complexity – strangely – is low, as the two sides try to find an equilibrium. A little flabby. Water brings out some citrus and acidity, which pulls things together a bit. 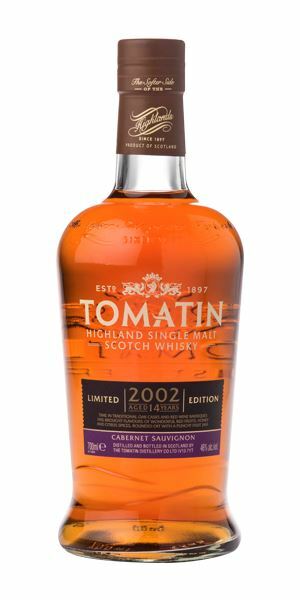 Has that fat quality which wine casks can bring, and the feeling that aromas have been flattened rather than enhanced. Prince Jammy to the rescue. Classic Sherry elements showing on the nose – and it is Sherry rather than cask, with all the smooth elegance of oloroso to the front. The Sherry’s natural acidity and that from the distillery work together as a bridge. In time there’s wet shoe leather and dried figs. It has depth, elegance and balance, but while you get extra raisin and citrus with water, that richness is lost. 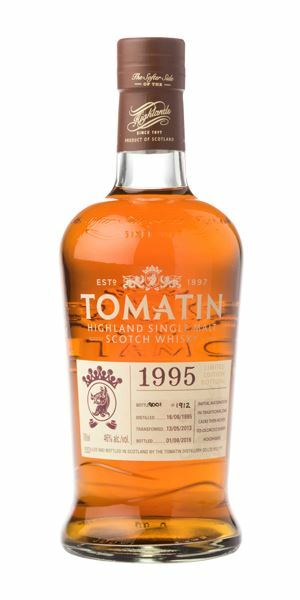 Supple tannins, dried fruits and dunnage notes, then the distillery character comes through, along with some marmalade, Nutella and a savoury sweetness. Again, the boldness is diminished when diluted. An exemplary finished whisky. Highly recommended. Limited to 1,908 bottles. Drinking oloroso in a backstreet bar. Can finishes be thought of as dub versions of whisky? I reckon they can. Batch 61 16/09/2016 A double dose of Bunnahabhain, Caol Ila and Glenfiddich Scotch whiskies from Dave Broom this week. Batch 59 02/09/2016 Dave Broom grapples with grains, including Caledonian, Haig Club Clubman and Port Dundas.